First The Hate U Give Trailer Drops During Sunday’s BET AwardsBased on author Angie Thomas’s best-selling YA novel inspired by the Black Lives Matter movement. Pharrell and Girls Trip Writer Tracy Oliver Are Making a Horror ThrillerPharrell will produce a YA adaptation written and directed by Girl Trip’s Tracy Oliver. 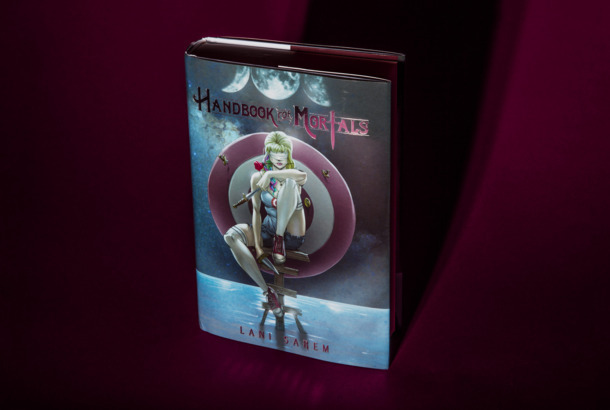 The Making (and Unmaking) of a 23-Hour Times Best SellerHandbook for Mortals author Lani Sarem on scheming her way to the top of the list, and why she’d probably do it all over again.